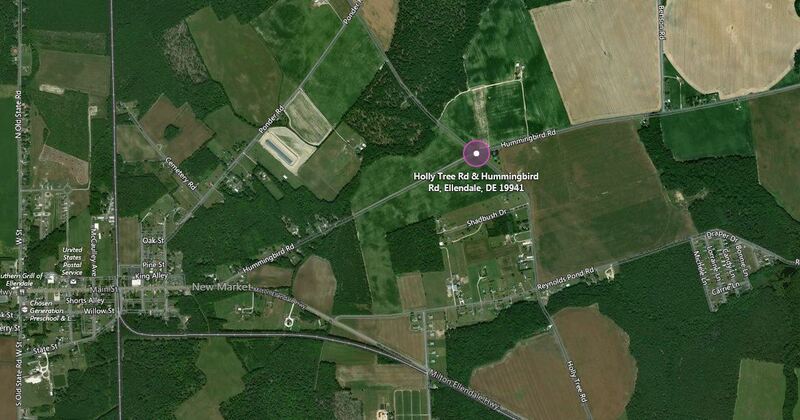 Ellendale – The Delaware State Police are currently on the scene of a serious crash east of Ellendale. The incident occurred around 11:06 a.m. Friday September 29, 2017 near the intersection of Holly Tree Road and Hummingbird Road and involves a car and a truck. Injuries have been reported in the crash, however, the exact number and extent of the injuries is unknown at this time. Holly Tree Road at Hummingbird Road is currently closed in the area. Commuters should expect delays in the area and find alternate routes of travel.